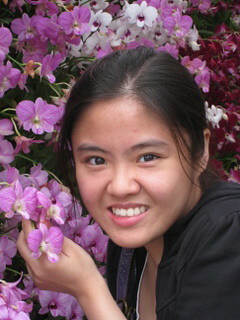 Girl Kuripot Girl Kuripot: Learn Living Green with Orchids! I'm still a lady and I love the thought of flowers. I haven't quite figured out though if I have what they call a "green thumb". If it's genetic, my mom has it and might just give me false hope when I have my own garden next time. 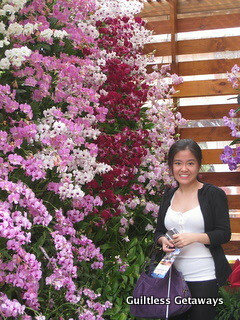 The 65th Mid-Year Orchid and Garden Show though is happening soon and cannot wait for me to decide now. All I can say is that I had fun looking and surrounding myself with these colorful breeds of orchids during the Taiwan International Flora Expo (read all about it here)! The Philippine Orchid Society will be having daily lectures about plant care and growing these orchids the environmental-friendly way during the event. This is your chance to have this beautiful learning experience and meet enthusiasts passionate about nature along the way. The event will be held at the Quezon City Memorial Circle from August 25 to September 5, 2011 from 8 a.m. to 7 p.m.! The entrance fee is minimal at P25, the lectures are "free" already and starts from 2 p.m. to around 6 p.m.! 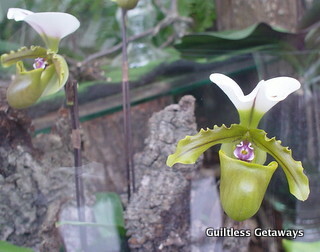 For more information about the 65th Mid-Year Orchid and Garden Show, call the Philippine Orchid Society at 929-4425.